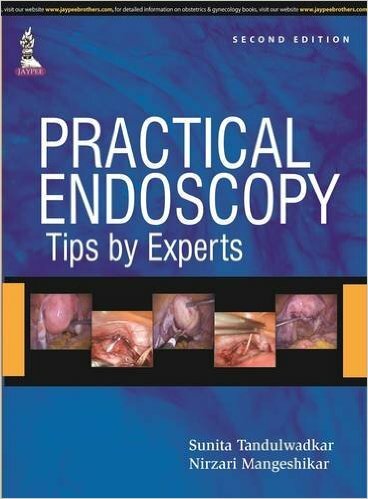 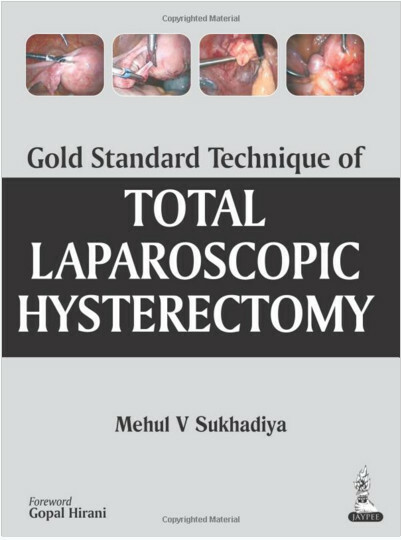 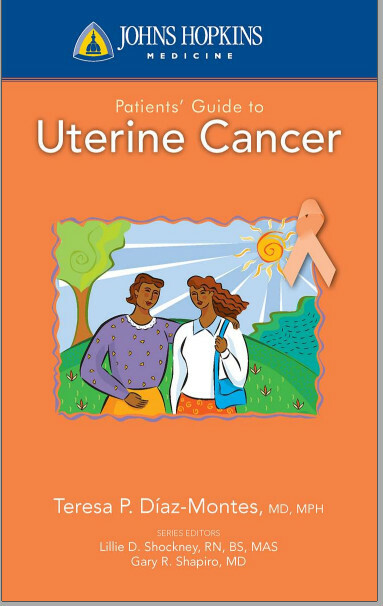 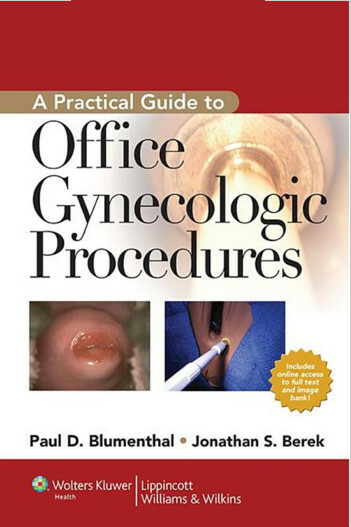 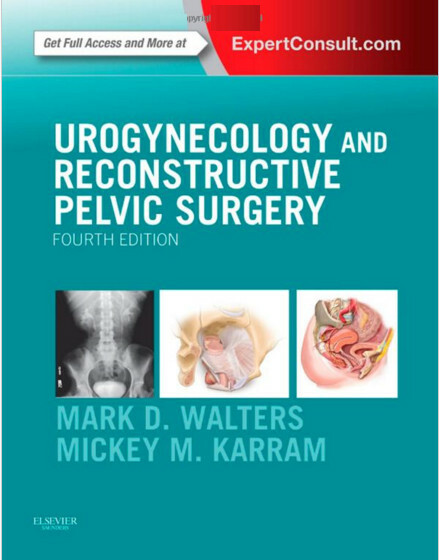 Surgery for Urinary Incontinence, by Drs. 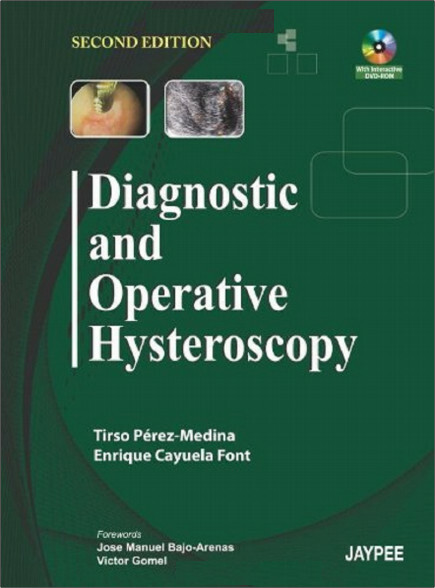 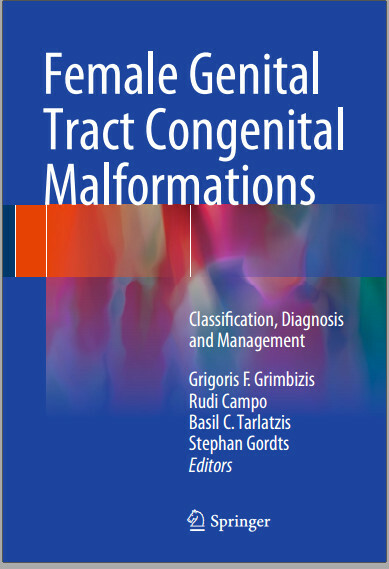 Roger Dmochowski, Mickey M. Karram, and W. Stuart Reynolds, is theideal way to sharpen your skills in the diagnosis and management of this condition. 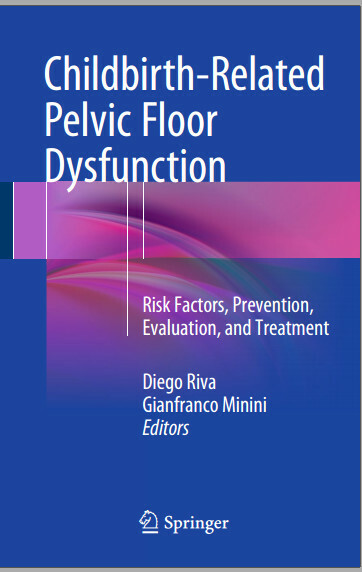 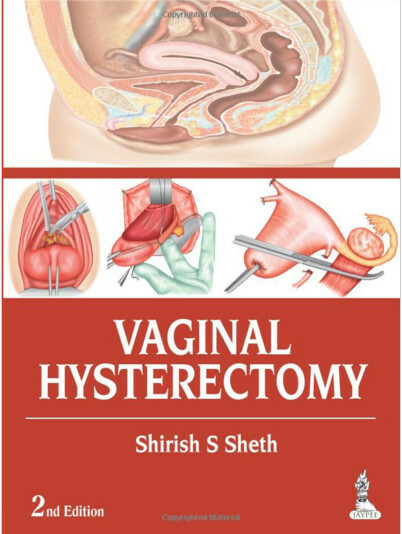 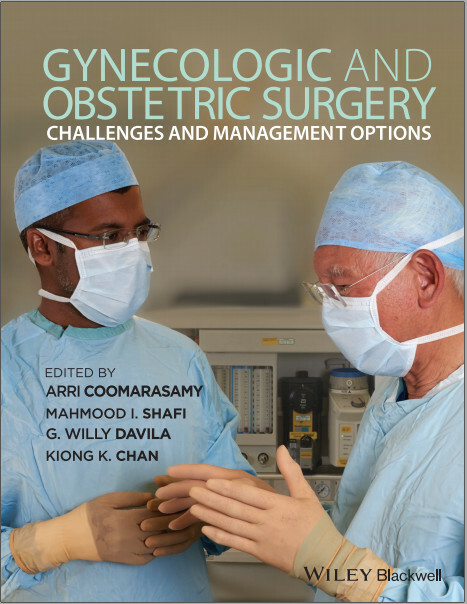 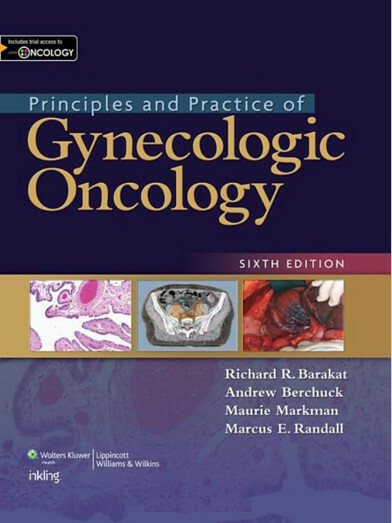 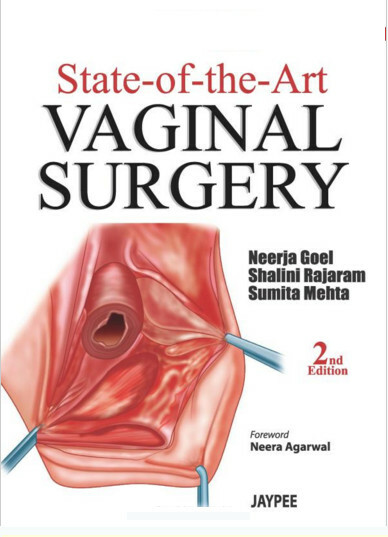 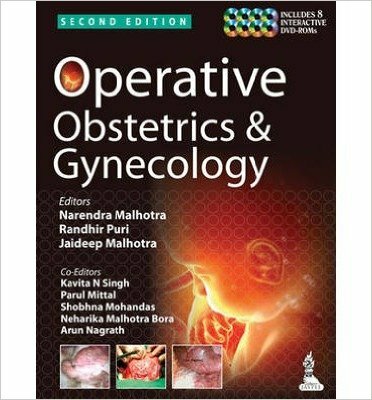 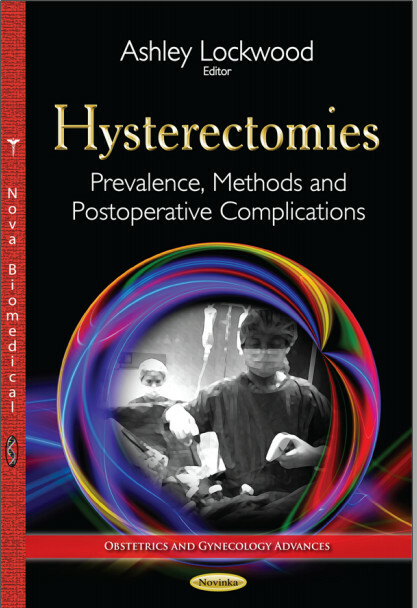 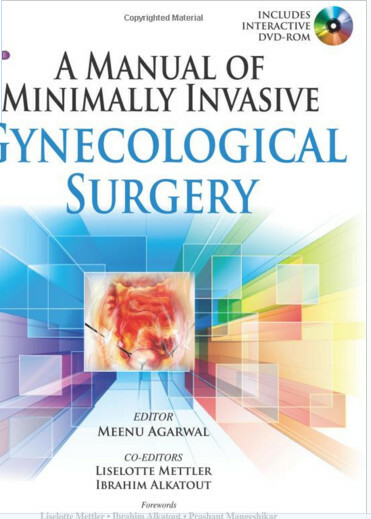 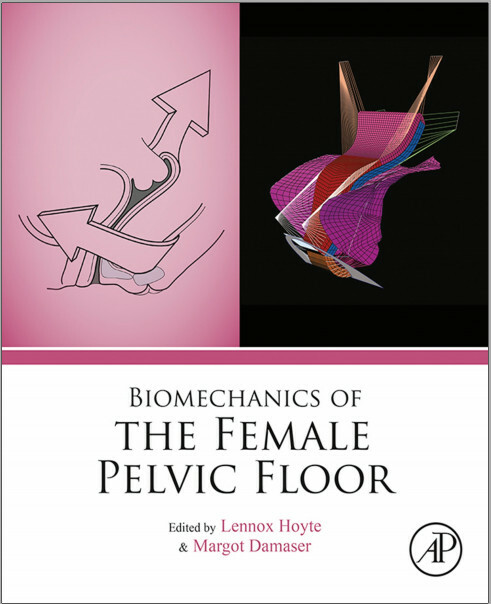 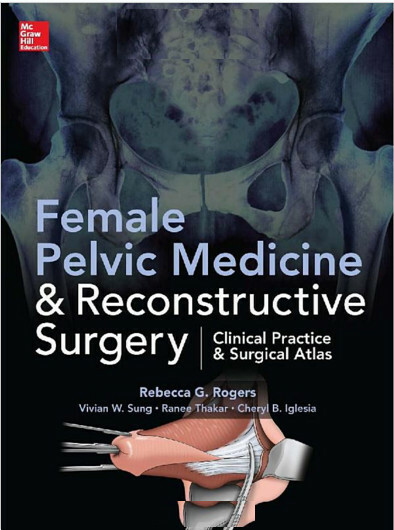 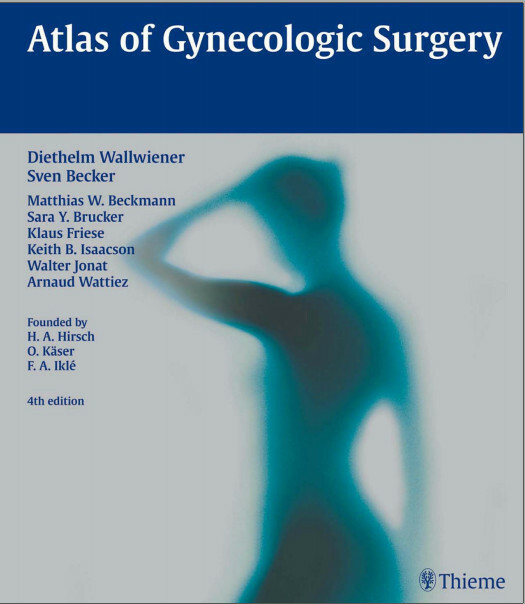 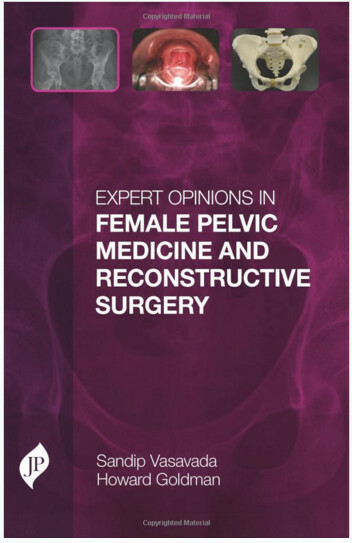 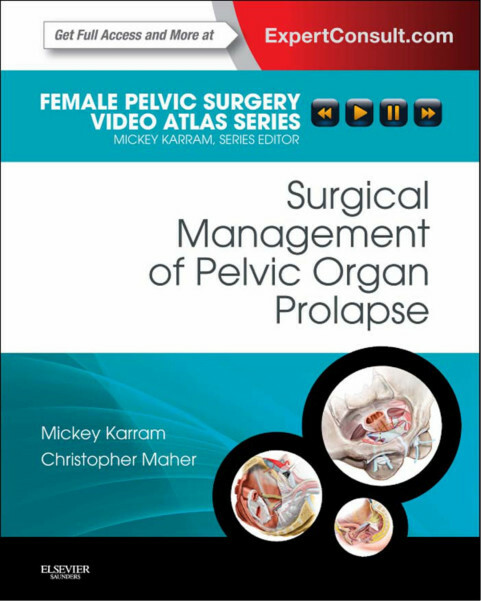 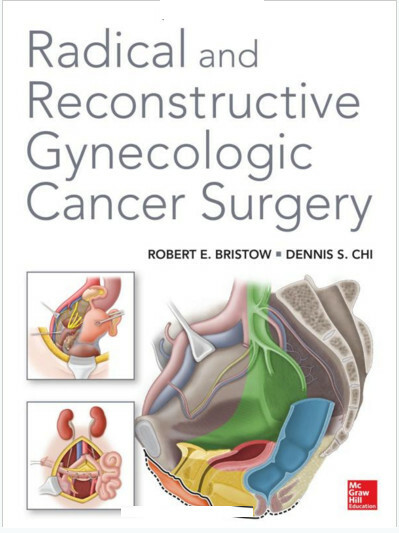 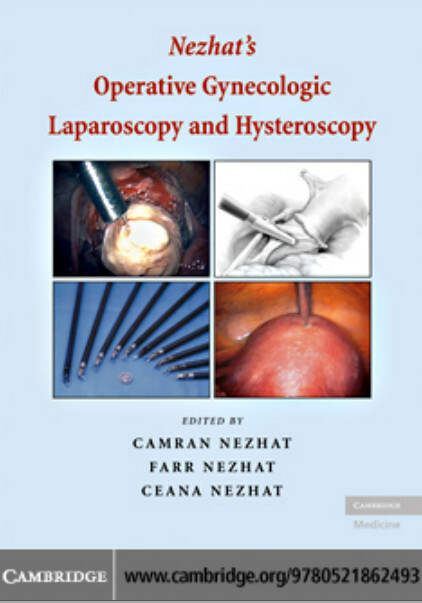 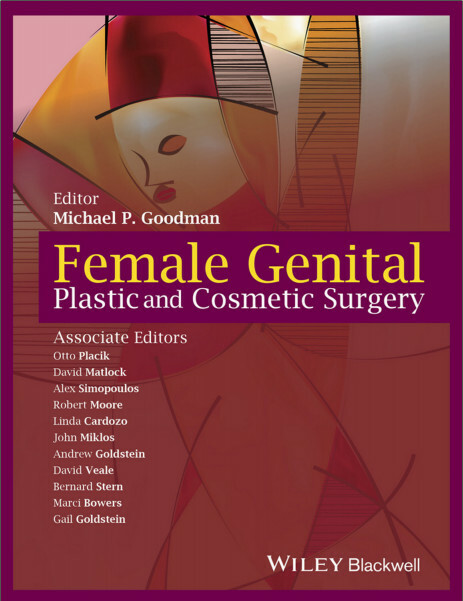 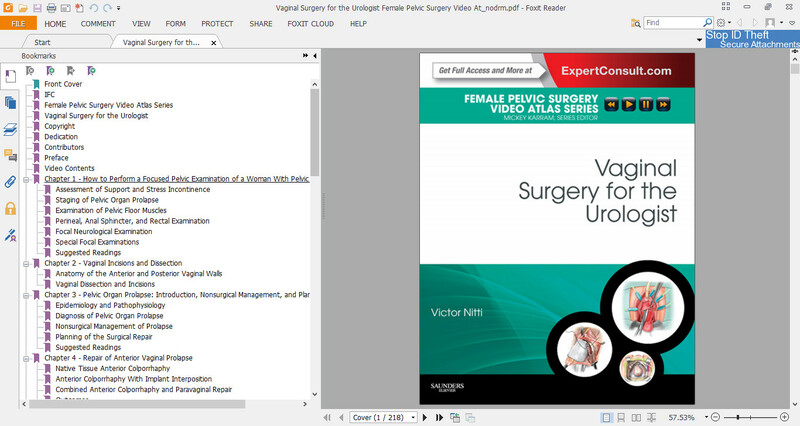 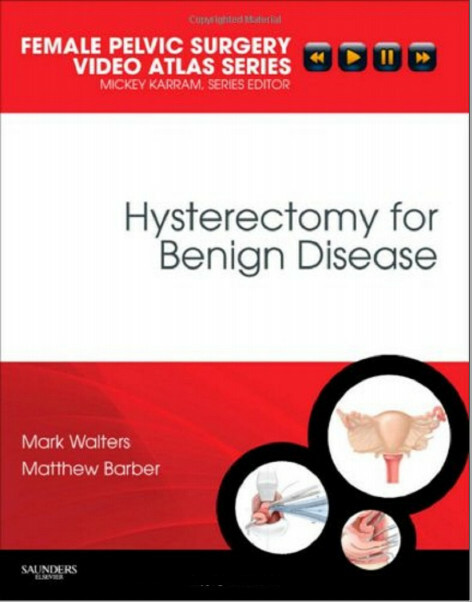 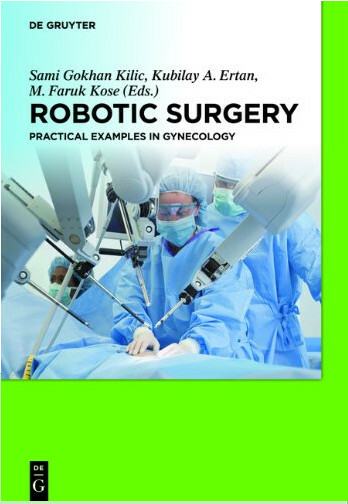 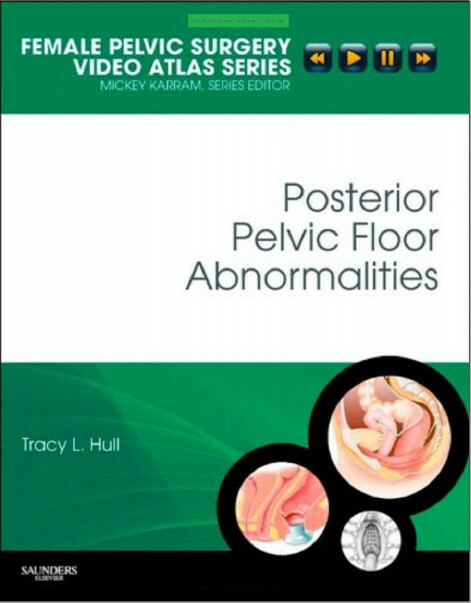 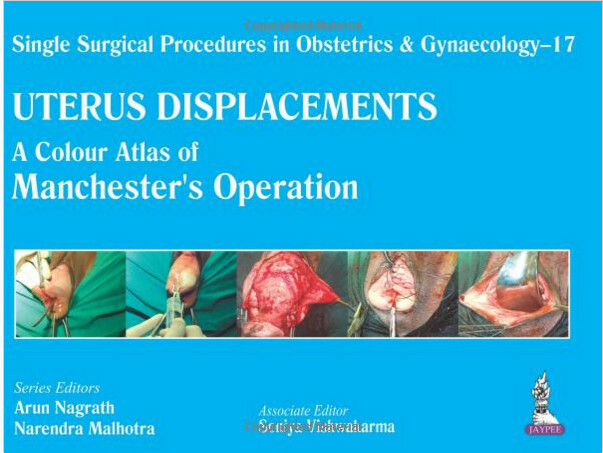 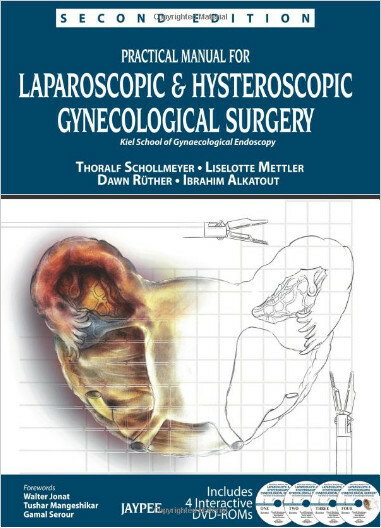 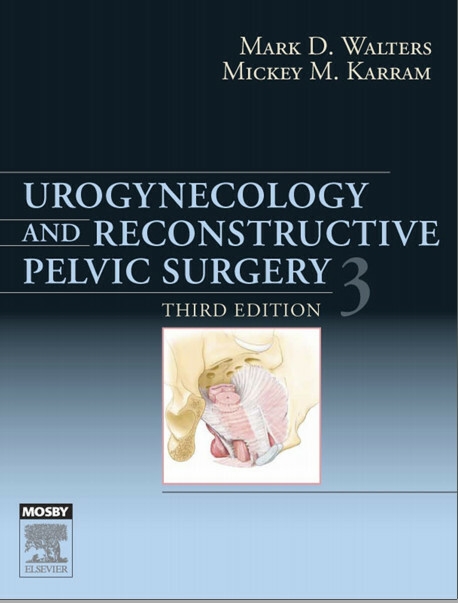 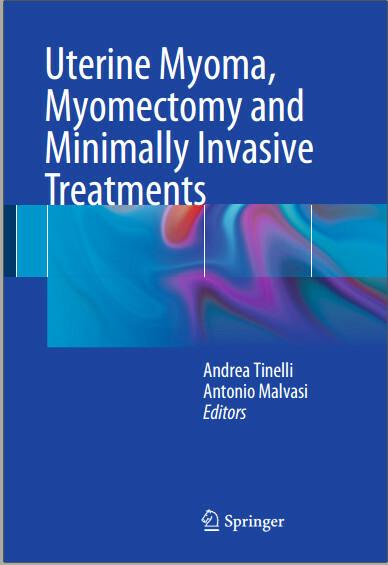 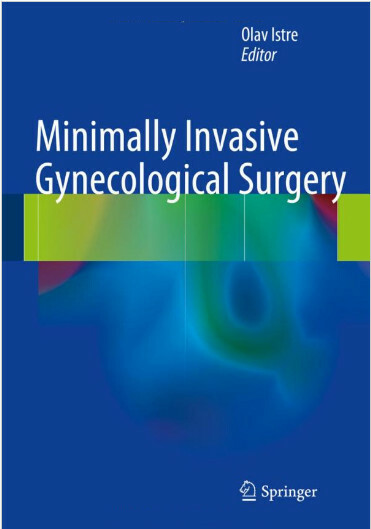 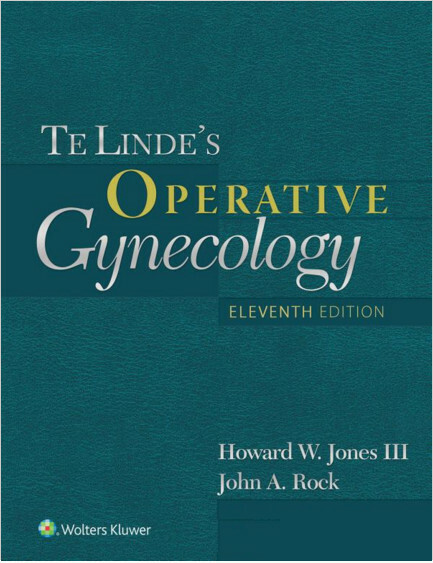 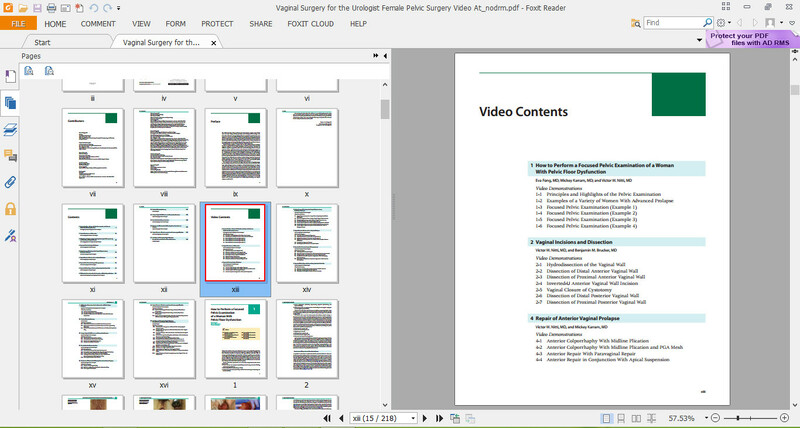 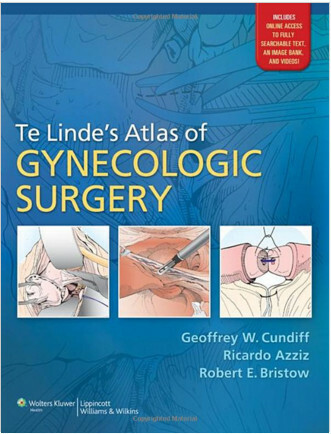 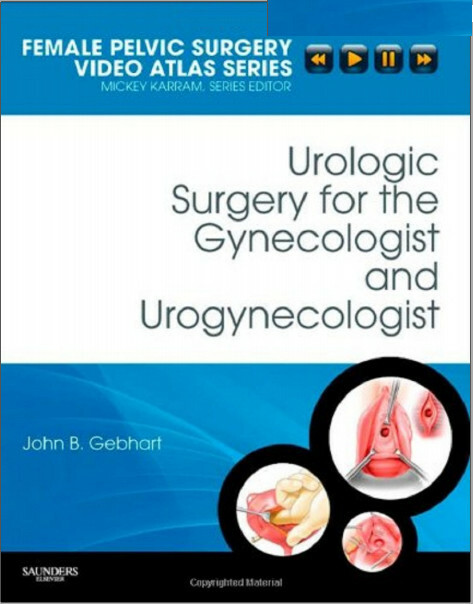 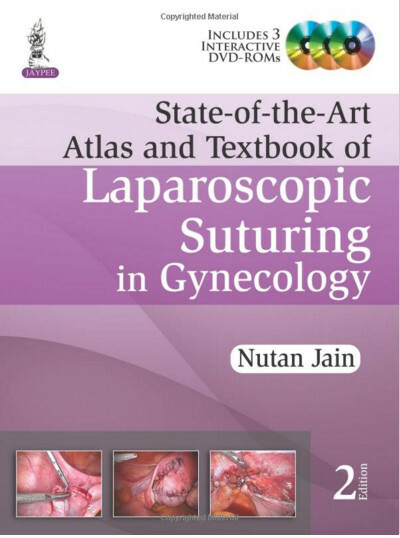 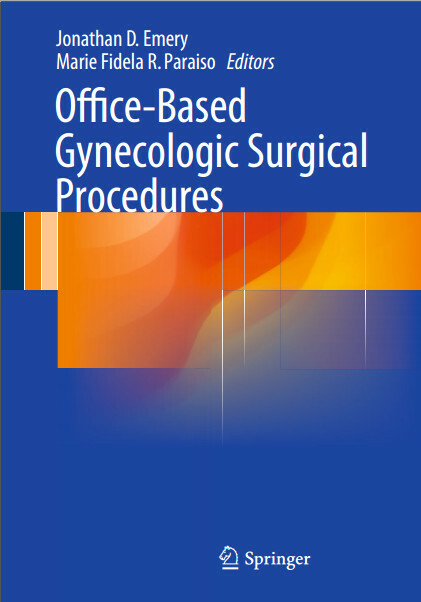 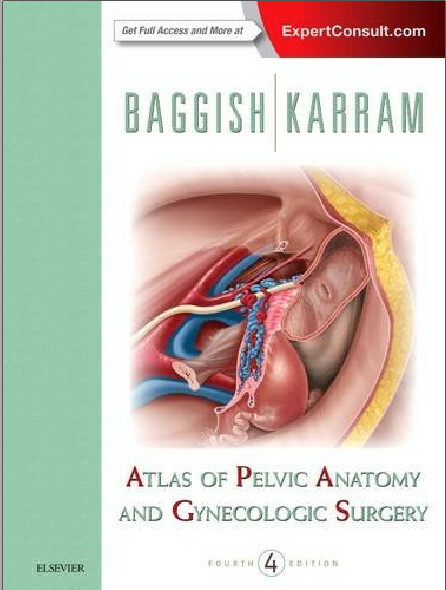 In this volume in theFemale Pelvic Surgery Video Atlas Series, edited by Mickey Karram, MD, detailed discussions and illustrations, case studies, and video footage clarify how to most effectively select and perform a variety of procedures and manage complications.